THE CLASSIC POP SATIRE MASTERPIECE, PLUS 23 UNRELEASED AND NEVER-BEFORE-ON-CD TRACKS! 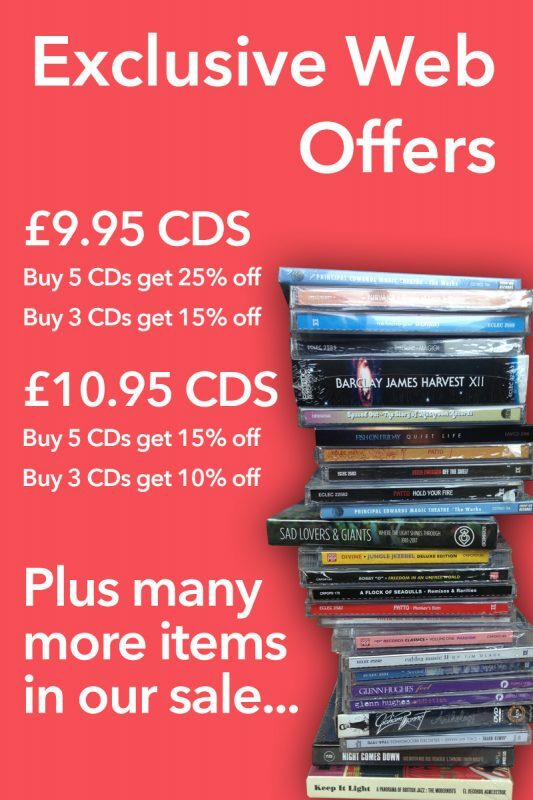 PLUS B-SIDES, REHEARSALS, RE-WORKINGS, COMPILATION TRACKS AND LIVE RECORDINGS. 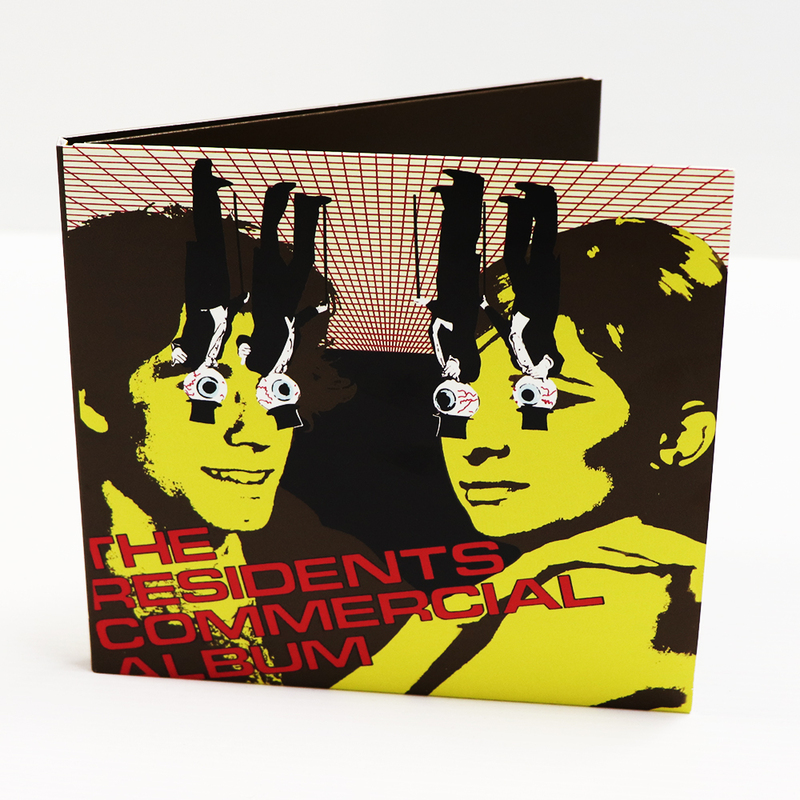 REMASTERED FROM THE ORIGINAL TAPES AND PRODUCED WITH THE RESIDENTS AND THE CRYPTIC CORPORATION. 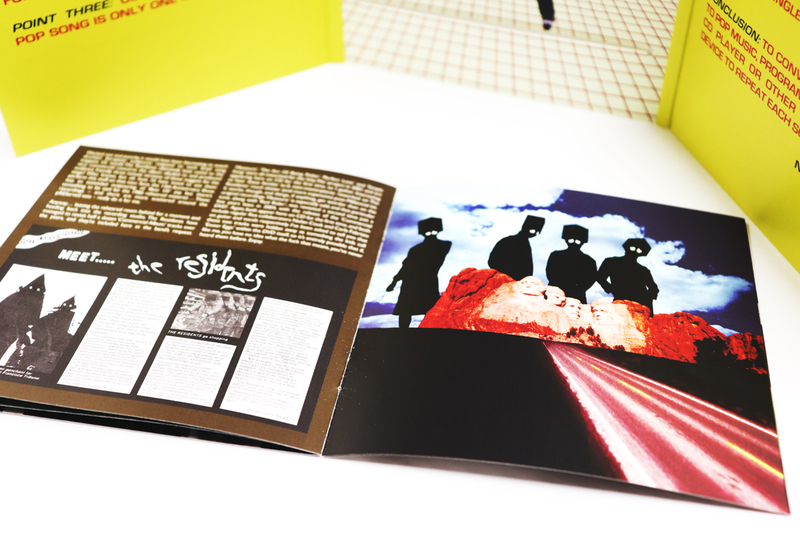 INCLUDES RARE AND UNSEEN IMAGERY + ESSAY BY JIM KNIPFEL AND SLEEVENOTES BY THE RESIDENTS’ MYSTERIOUS ARCHIVIST. THE LATEST IN A SERIES OF DEEP, ARCHIVAL RE-ISSUES FROM THE LEGENDARY SAN FRANCISCO COLLECTIVE. LONG-AWAITED BY THE RESIDENTS’ LARGE INTERNATIONAL FANBASE! Formed in the early 1970s, The Residents have been charting a unique path through the musical landscape for over 45 years. From far-out, experimental recordings to highly conceptual, innovative multi-platform projects, the band has refused to stand still, and continues to move in several different directions at once. But you probably already knew that. Produced with The Cryptic Corporation using archival tapes supplied by The Residents themselves, this package explores and expands the classic 1980 album – the record which cemented The Residents’ reputation as conceptual cultural observers with aspirations towards the mainstream. 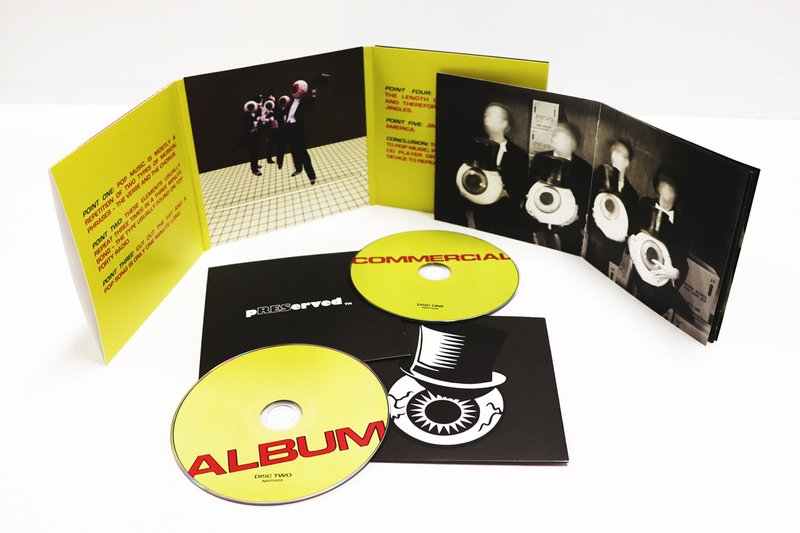 Including unheard outtakes, live rehearsals, re-workings and live interpretations, this is The Residents as we’ve always wanted to hear them. Bonus material includes unused period recordings (including several one-minute pieces), live-in-the- studio material and concert recordings. Remastered, expanded, and pREServed for future generations – this is the latest in a series of archival Residents reissues that will continue throughout 2019 and beyond. Look out for the “Eskimo” 2CD pREServed set, issued simultaneously with this release, and a forthcoming “Mole Trilogy” box set.